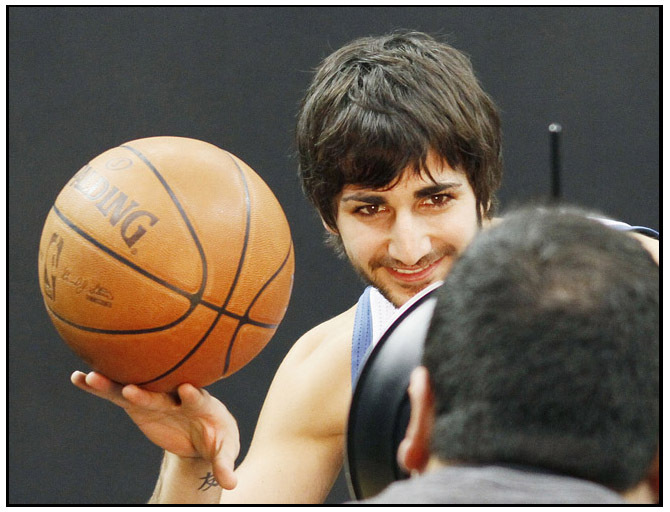 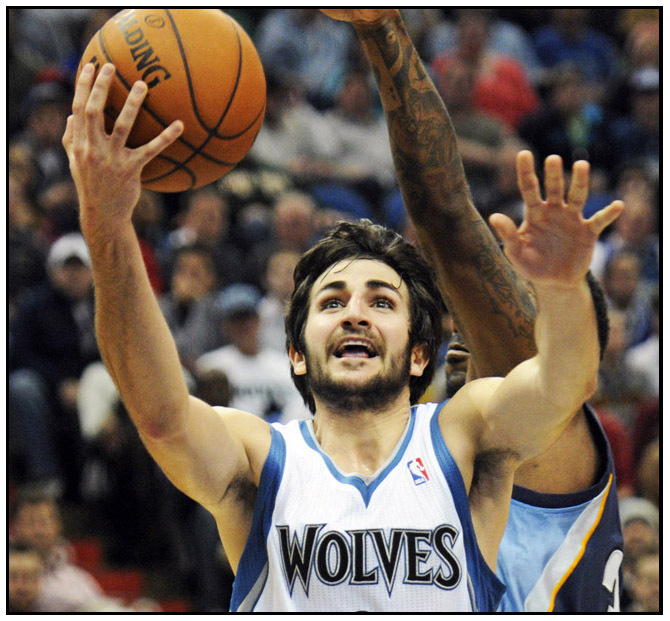 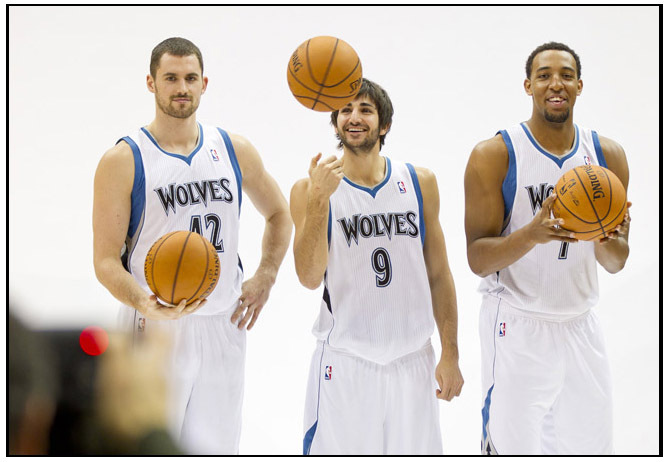 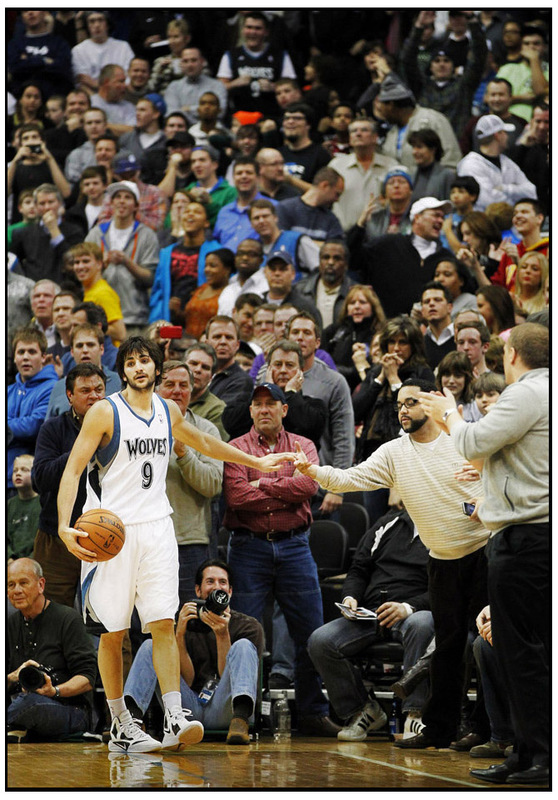 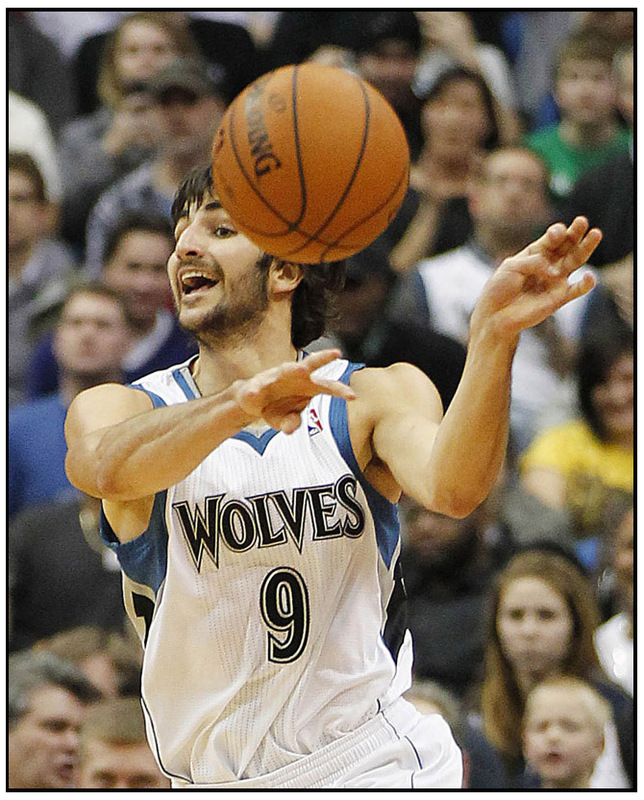 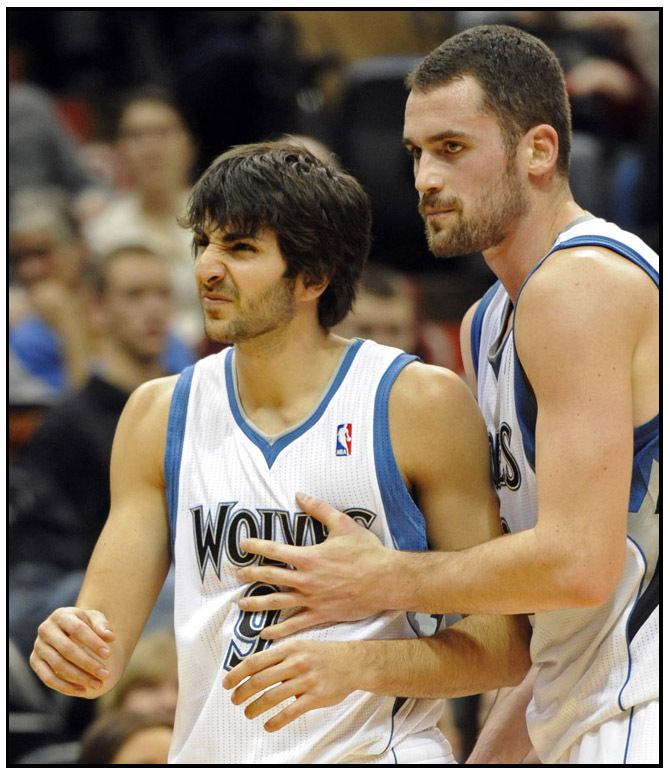 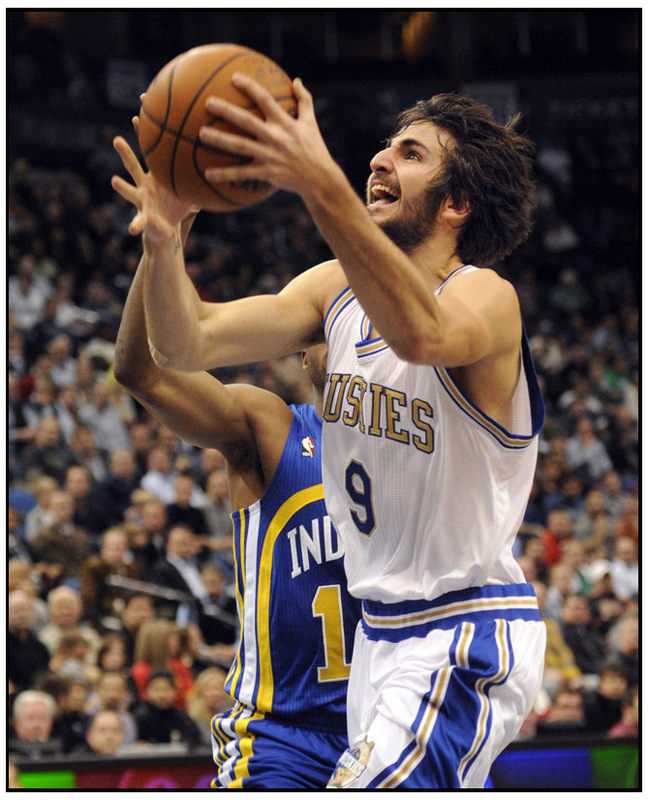 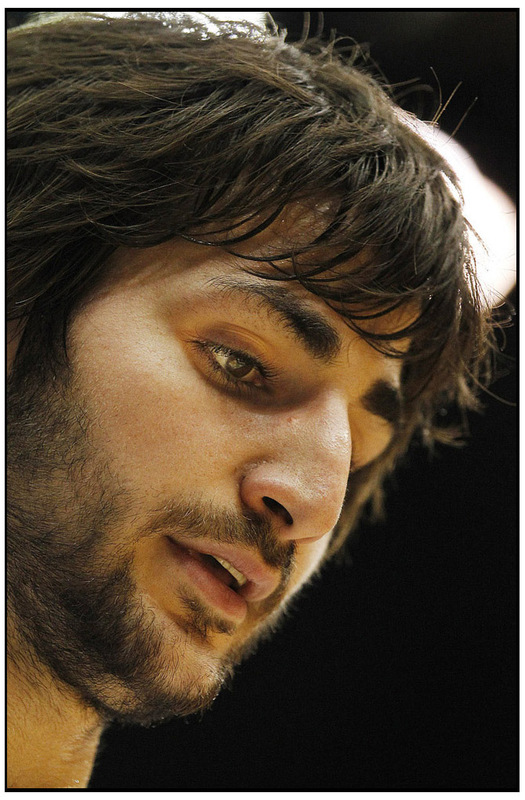 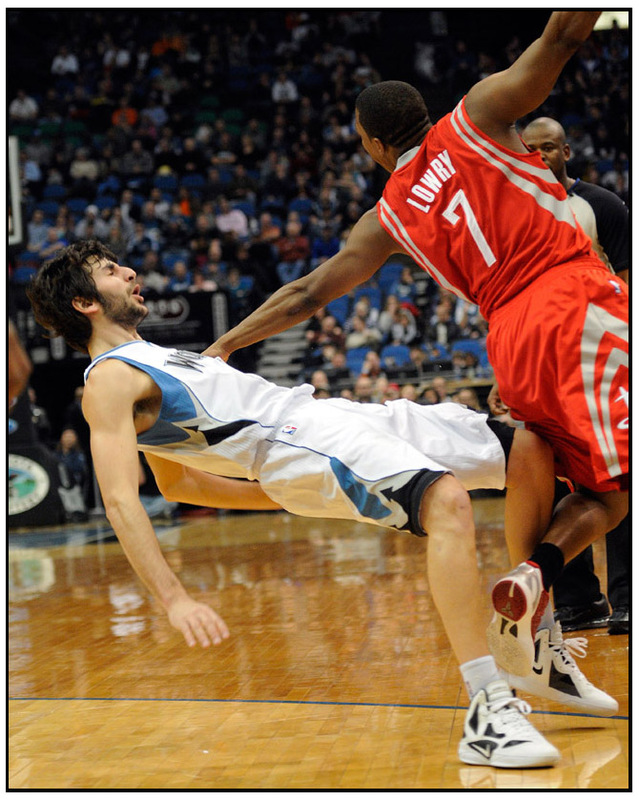 Minnesota Timberwolves Ricky Rubio rookie season was a barn burner until his injury against the Lakers a few weeks ago. 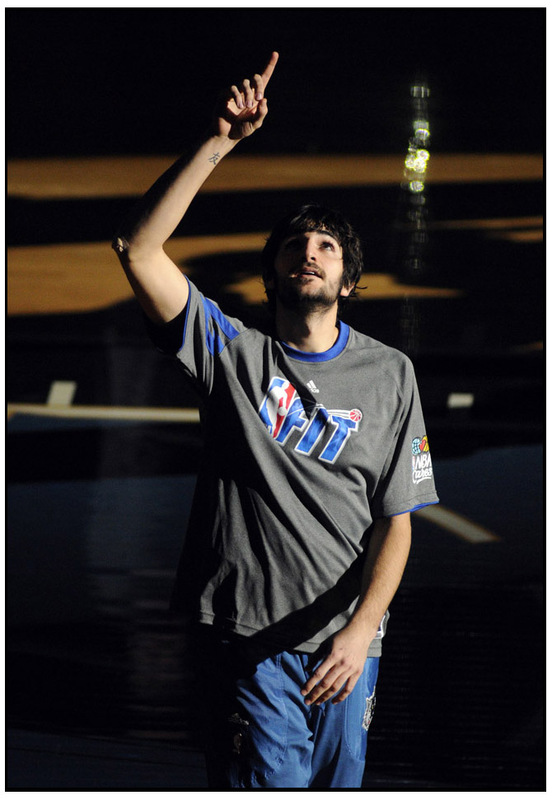 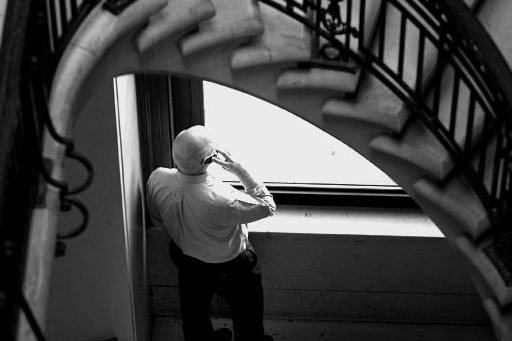 He was also an interesting guy to photograph on and off the court. 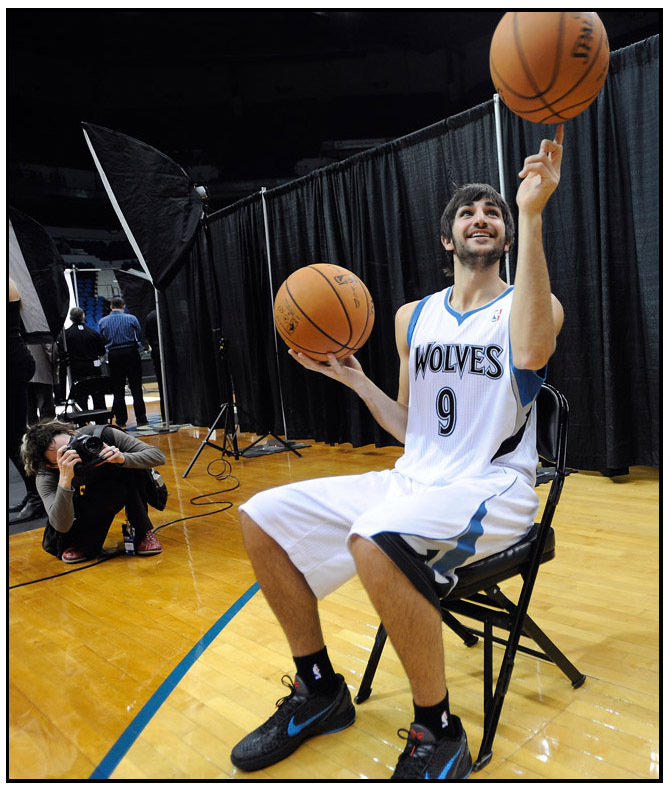 Here's a gallery of photographs from an unexpected short season.